The creative atmosphere in Rosslyn inspires innovative thinking and new directions. 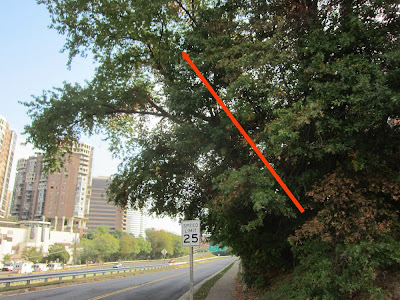 Even trees in Rosslyn explore new directions. Find your new way in Rosslyn!